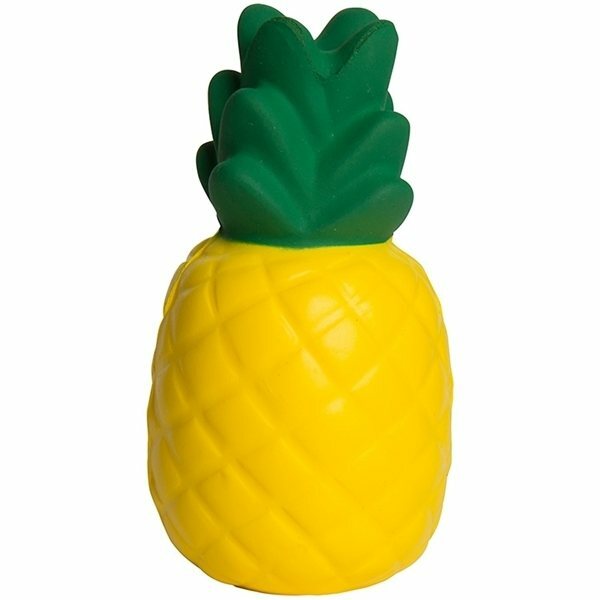 Pineapple shape citrus fruit stress reliever helps relieve stress and healthy lifestyles. Great for promoting specials at bars/restaurants, grocery stores, tropical resorts, and travel agencies. Customers will love to squeeze and toss these around providing hours of stress relief and fun! Easy to deal with and the product is super cute! Thanks for making this transaction so painless! I will be back. We were apprehensive to order online, but these came exactly like the photo. The quality is good and everyone loves them! Great! Very sturdy and nice product. Would have liked other colors to choose from. High quality for an excellent cost.